This morning Maypole Festival fever hit the school with the much anticipated Maypole Queen Elections! 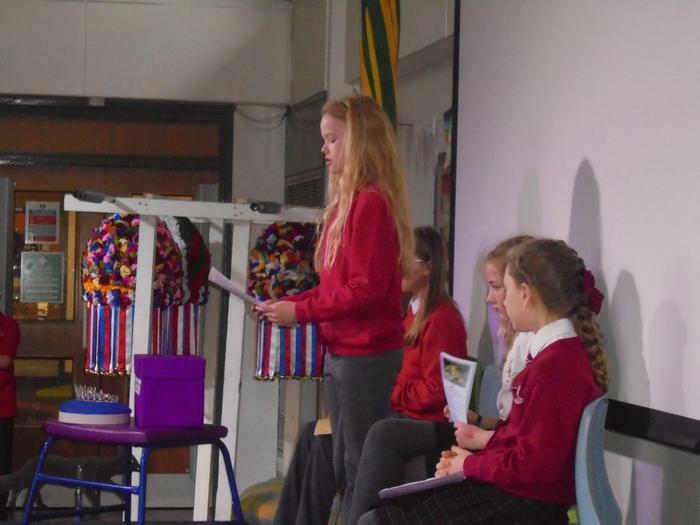 Congratulations to all the girls who made passionate pleas for children's votes. 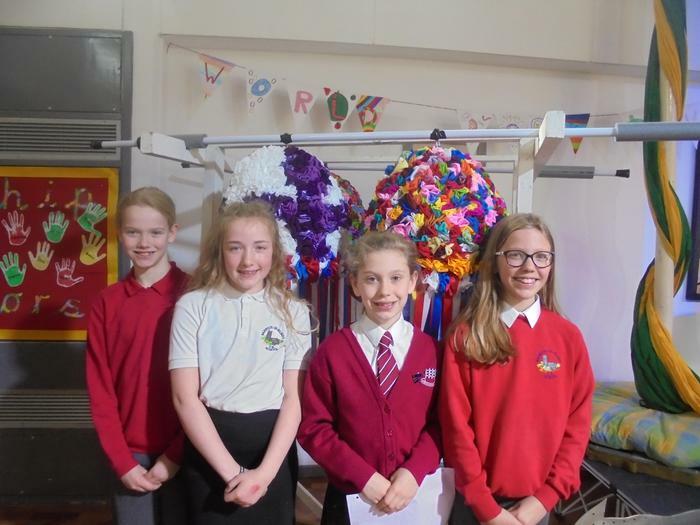 Well done to Eliza Vipond who was successfully elected as Maypole Queen 2017. 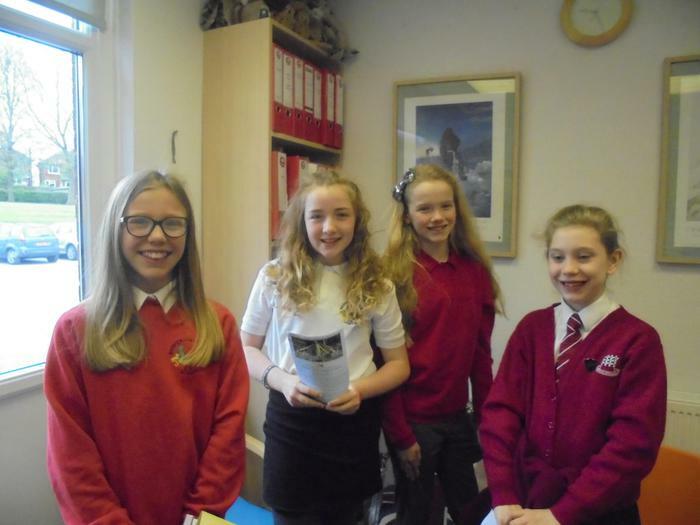 Amelia Bell and Taylor Jo Hirst were elected as attendants; Phoebe Goodwin will lead the reception children.